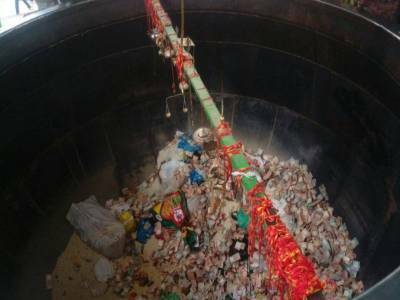 The shrine of Moinuddin Chishti, a Persian Muslim, who was a philosopher, religious scholar, ascetic and mystic from Sistan, in modern-day Iran, but ended up in the Indian subcontinent, is known as the Ajmer Sharif dargah. 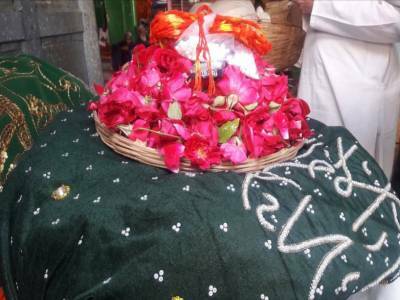 Moinuddin Chishti was so revered and popular during his days, he is remembered as Khwaja Garib Nawaz or the benefactor of the poor by his followers. Presently the shrine, known as dargah in Islamic terminology, is maintained by a charitable institution set up by the Indian government for caretaking such religious monuments and institutions, known as the waqf. 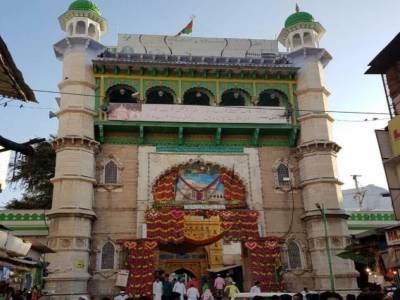 Ajmer Sharif Dargah as the name suggests is situate in Ajmer, a town in Rajasthan and is at a distance of 2 kilometres from the Ajmer railway station. 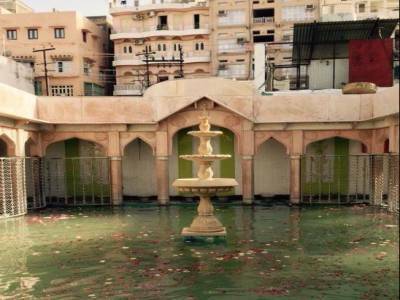 Built around two courtyards at the foothills of the Taragarh mountain, the dargah contains several domed structures made from white marble including a mosque housing the domed shrine of the Sufi saint and a massive gateway leading to the enclosure. The mosque holding the remains of Moinuddin Chishti is called Akbari Mosque and is so called because the structure was laid down by Akbar when he had come down to pray for a son and when rewarded with one, he built a mosque to cover the shrine at the tomb of Khwaja Garib Nawaz. Since then there have been many celebrities and popular figures who have made it a point to come own every year and visit the shrine as a mark of respect and to offer prayers. It is projected the shrine receives 150,000 pilgrims everyday as visitors in the present day. There are large pillars or minars which can be observed to be erected at a periodical distance when travelling from Agra to Ajmer and this marks the spots where royal pilgrims on their way to the Ajmer Sharif Dargah would halt during their pilgrimage journey. 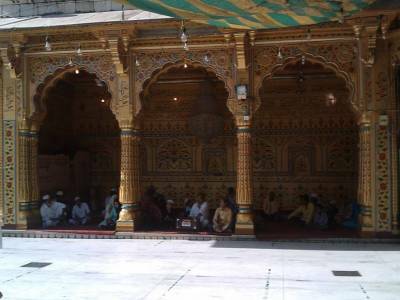 Get quick answers from travelers who visit to Ajmer Sharif Dargah.